Before 5 AM. While he is warming up in the kennel, when he is doing, the men's voices are heard more and more from the outside. "Jusso !!" "Joyasa !!" "Jusso !!" It is a goat, a signal to tell us to begin the last event, the battle for Somin-bag. Rubbing my sleepy eyes, taking off my down jacket, tightening my glove so that it gets naked and inspires myself. Snow is cluttered outside. Iwate in February is so cold. 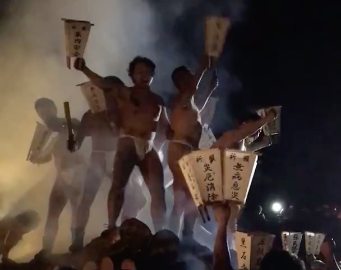 In front of the space of Kokusekiji temple, men in the form of loincloths had already gathered. They started to raise their voice. Seven hours have passed since the Somin-sai began. Coming so far, my feeling of individuals is getting lost, it is a strange feeling like being integrated with the whole. When the men's voltage rises to the climax, after the rage of “Turn off the electricity !!" rises from people, the main shrine's electricity disappears and a Somin bag is thrown into the men’s crowd. The men's hands extend to the Somin bag for us. Because it is quite dense, I had to keep myself tensioned. At that time, when I look slightly outside, someone is shaping arms with the face of a demon. He’s Mr. Sasaki of the Kokusekiji youth department who was smiling up until a while ago. Does it make that expression that "Absolutely nobody injured!"? Did the seriousness to face the present time and the strong feeling of keeping the tradition that followed continued the demon's face? Every year, the festival is held in hopes of five grain rich fruit and disease-free life done on January 7 of the lunar calendar. Somin-sai is based on the Rev. Nam Faith is being conducted in several places, mainly in the southern part of Iwate Prefecture, but the Somin-sai in Kokusekjiji temple has exceeded 1200 years, and it has become a nation's elective intangible folk cultural asset It is also a famous festival that is designated as one of the "three uniquest festivals in Japan". In December every year, a poster is created entitled "Naked Man and Flame Festival", but posters in 2008 are somewhat exciting and may be considered sexual harassment, and JR East will be in the station premises There was also an incident refusing to post. Many people will have known this festival by this. 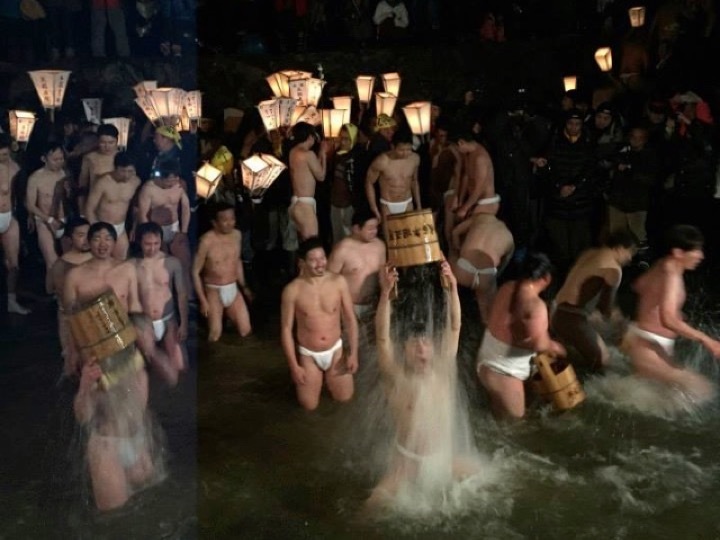 In the temperature of freezing temperatures in February, while running in the precincts in through midnight, after undergoing the water rituals, fire rituals , finally it is a strange content to compete for the Simin-Bag. The original purpose of the participants is to get a somin bag to avoid a year's trouble. However, in order to participate in it, fasting is required one week before the festival. It is forbidden to talk about the smell of food such as meat, fish, chives and garlic, or foods cooked with fire that cooked them. I have been participating for the past two years in a row last year and last year, and this year is the third year. I felt so hungry during the period. Eating amount is firm but it feels hungry if there is no protein, it is painful. But fasting is not all bad. Subtle hunger sensation increased concentration, I was able to concentrate on work almost without getting sleepy during the day, I felt the taste sensitive, and on the contrary all the senses felt coming down. Overcoming the desire and feeling a sense of accomplishment a little can be felt at the time that the Somin-sai l is greeted with readiness. 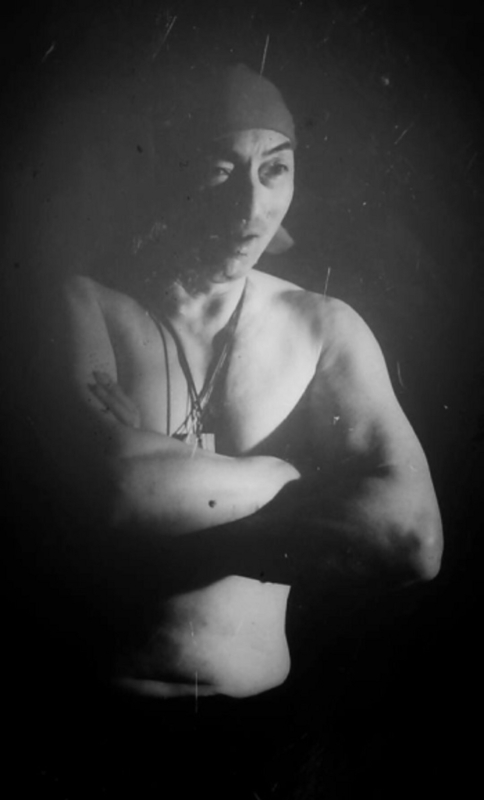 When I arrived at Kokusekiji, Starting off by taking off my clothes and wearing a loincloth. I do not have to wear it in everyday life, so I'm pretty confused at the beginning. At22 o'clock. When you are ready, wear sandals on socks and go naked. In bare battle, I went three times in the precincts and I was covered with water three times. Although it is still good for the first time, you can see that the body refuses to approach the water the second time or the third time. To confuse the cold, anyway say "Jusso !!" voice. Also, when we perceive the state of crisis, we also found out that people start to emit fever from the body. From around 23:30, Fire battle (Hitaki Nobori) starts. I do not know if it is the idea that "After warming with cold, you can heat it with fire!" I rushed up on the assembled woods, raised my right hand as if I show off my strength. But this is painful. . . It is not hot but "hot smoke" is painful to my eyes. If the wind is poor, the smoke continues to hit directly me and my eyes can not be opened. After that, more than half of the people left. But here comes the real Matsuri time. From 2 am to 5 o'clock, ceremonies of buddhist priest has been done. 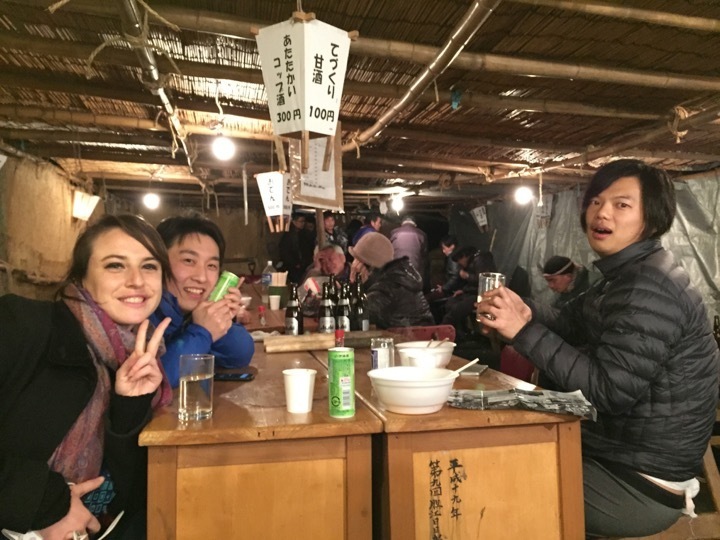 In the meantime, take a rest in the hand-crafted dining hall called “Somin-Restaurant” and a cabin while warming up and save your physical strength. It is fun to have conversation with local people. Somin bag struggle fight is about 2 kilometers while doing a scorching pill with about 100 men. And finally, as you roll the slope, the men are discretized and the person who had the Somin bag to the end becomes “champion”. At that time the area was getting a bit lighter. What I gained at the Somin-sai is great for me. I got lots of energy through that whole process, and got motivated.